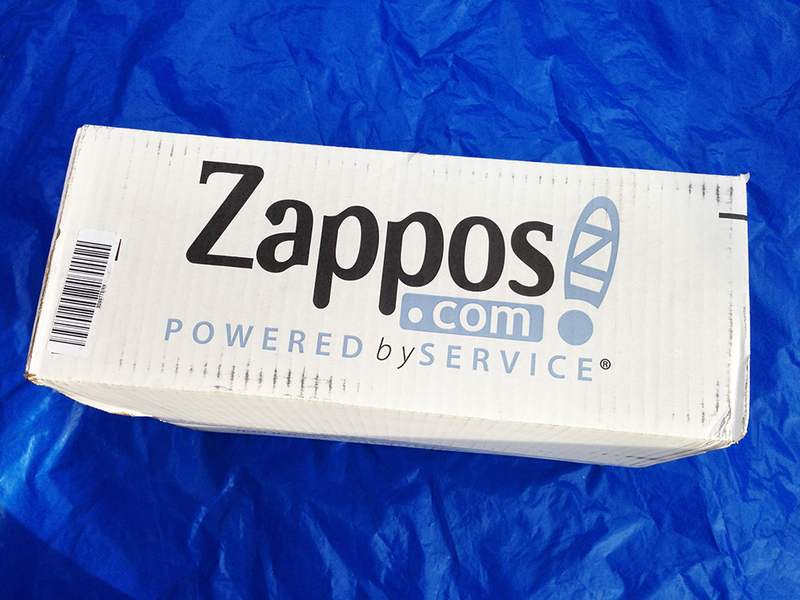 Zappos is a national leader in customer service. It is also defining effective social media strategy. Here’s what you can learn from its example. Zappos has been good at social media forever. As one of the first brands to adopt, and then dominate, social media marketing, the shoe company with the killer return policy is one to watch for inspiration and best practices across all platforms. These lessons will help you figure out the best way to get your kicks on social media. For retail brands like Zappos, Facebook is a must, but it’s not always easy for brands to find their way. Zappos had an early lead on Twitter, and its Facebook presence did well from the beginning, too. Still listed as simply “a clothing store in Las Vegas, Nevada,” Zappos shows no bravado in its social media content. It makes a bold strike against the status quo here, though, by publishing most of the same content and links that appear on Twitter. Some 2.3 million people like the brand’s Facebook page, so the approach seems to work in this case. At first glance, it seems there might be more content on Zappos’s YouTube channel about the inner workings of the ‘Zappos family’ than about shoes. Surely, that’s not actually true, but the sheer fact that the brand’s first impression is of its culture and not of its product demonstrates how well Zappos is nailing social media. It also features quirky videos you just wouldn’t expect, like “How to Make a Cat Bed from a Cardboard Box,” which features Zappos’s iconic branded shipping box in a short upcycling tutorial. The channel also features content in series, such as Zappos’s True Customer Story, which features mini webisodes (most are under a minute) that are “based on a true story.” They have a bit of a TV commercial feel, but the short length and reliable humor balance that out. Zappos has over 33,000 followers on Pinterest, and a lot of content for them to see. With a board for every occasion, Zappos makes it easy for visitors to browse and follow their interests. The first board displayed establishes the company’s customer-first approach; it’s full of items pinned by Zappos customers. Other boards include wedding-related attire, winter gear, and on-trend styles. 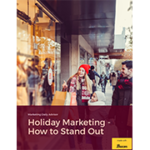 Nearly every image looks like it was torn from a fashion magazine, and each collection is curated as a source of inspiration more than for lead generation.